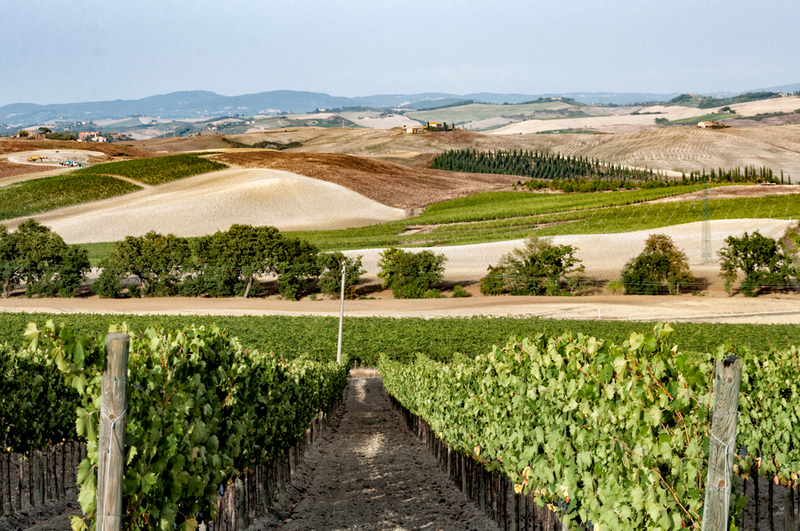 Tuscany equals rolling hills studded with green grape vines and a glorious wine route. Or one would think, when the name of this glorious Italian region is uttered. I must admit that until M and I actually explored this region we were none the wiser. 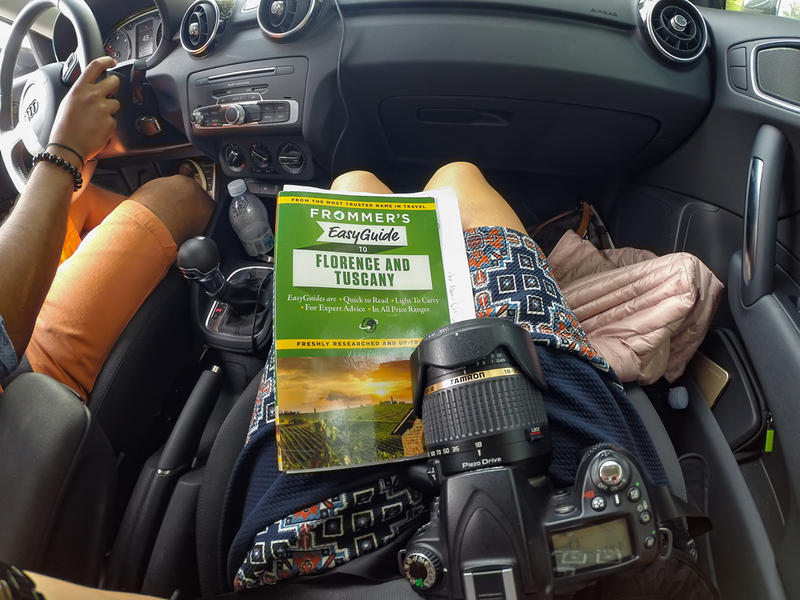 A self drive road trip meant that we got to stop every five minutes to mutter “wow” and take a gazillion pictures, and truly appreciate the varying terrain of Tuscany. 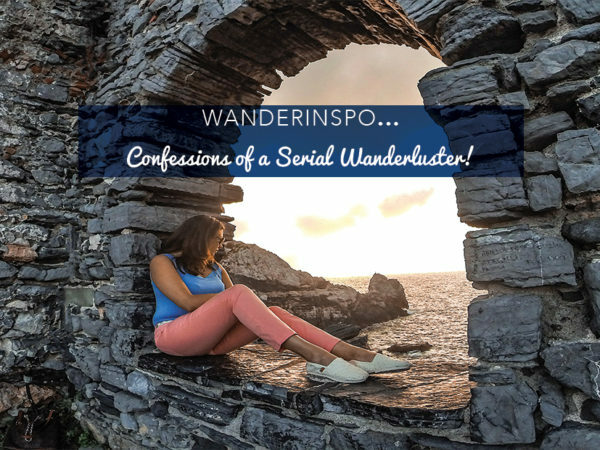 Dear Wanderlusters, I had introduced you earlier this year to the Chianti Wine Region, and today, I take you on a different journey: from Chianti to Sienna, and dare I say: this region is even more breathtakingly gorgeous than wine studded country. Hello, Val D’Orcia! 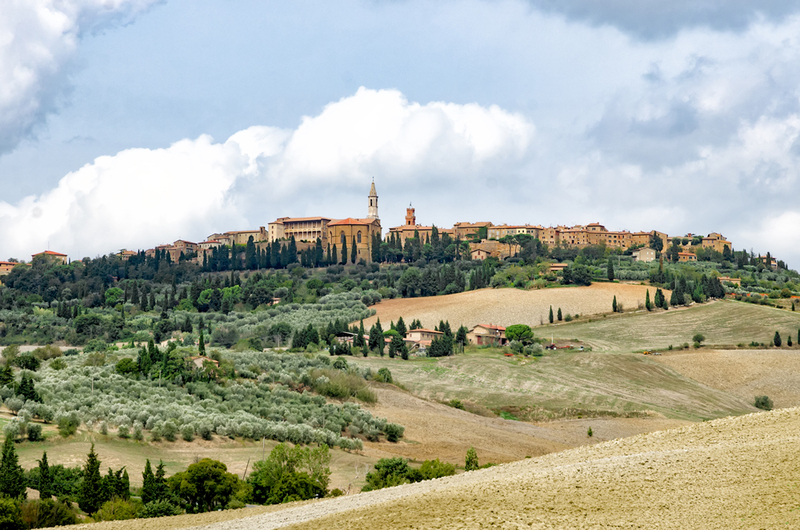 As you traverse from Chianti into the Val D’Orcia, rolling hills give way to gentler terrain, low lying hillocks, some peppered with bits of green but mostly interspersed with fields of brown and interrupted by long winding country lanes, framed with tall green cypress trees. These are the corn and wheat fields of Tuscany, some of which are already harvested as there are large bales of hay all over. 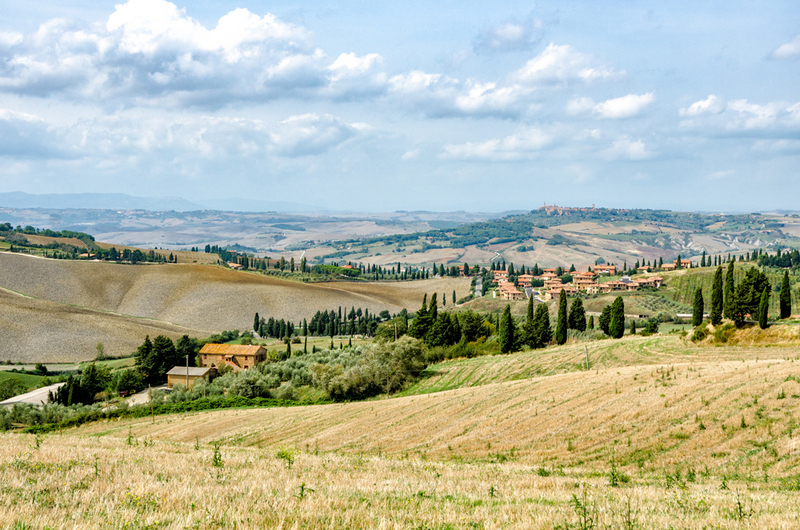 I know I said that Chianti was stunning, but I am even more in love with the landscape of the Val D’Orcia because it is just breathtakingly gorgeous! Traipsing around the Val D’Orcia is indeed all about the journey and the “this is too gorgeous” to put into words moments, drinking in all the beauty around you and just stopping to stare a while. Just road trippin’ around Tuscany, me bub in tow! This town is one that every traveller worth his salt has visited. I had read that the place is “overrun by tourists” and “overrated” BUT I will confess: I totally loved it! 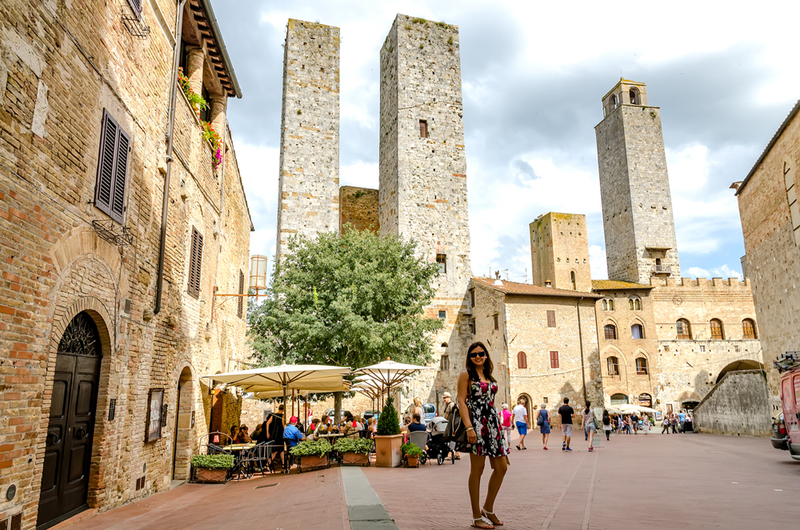 Nicknamed the “Manhattan of Tuscany”, San Gimignano is certainly much bigger than any of the towns in this region and very busy, but there is a vibe within that gets your blood buzzing with excitement. Perhaps it is that it has the energy of all these excited people or just that you have seen so many towns by now that this one looks different. And it is! San Gimignano is perhaps the only town in this region that has large towers that resemble miniature skyscrapers rising from its otherwise rustic boundaries. The towers were put up by rival families that tried to outdo each other with the heights as symbols of their wealth and power, and in its heyday the walled city had well over 72 towers. Today, only 14 remain standing giving this town its unique look. 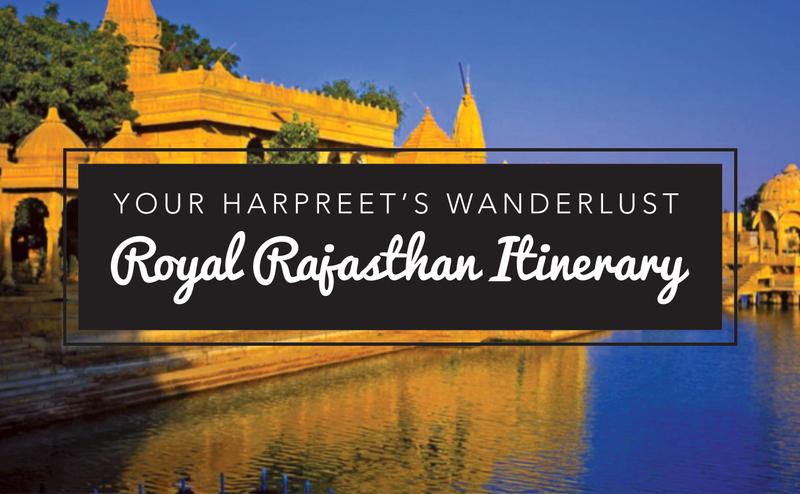 We spent a couple of hours ambling around its alleyways, eating gelato and window shopping for unique items like wild boar. And although we didn’t go in, I couldn’t resist taking a picture of this Museum of Torture…imagine that! A whole museum dedicated to instruments used to torture people! Makes me glad to be living in this century! Museum of Torture…intriguing, but didn’t want to go in! So, for those in the know, this is the name of both a red grape varietal and a town. 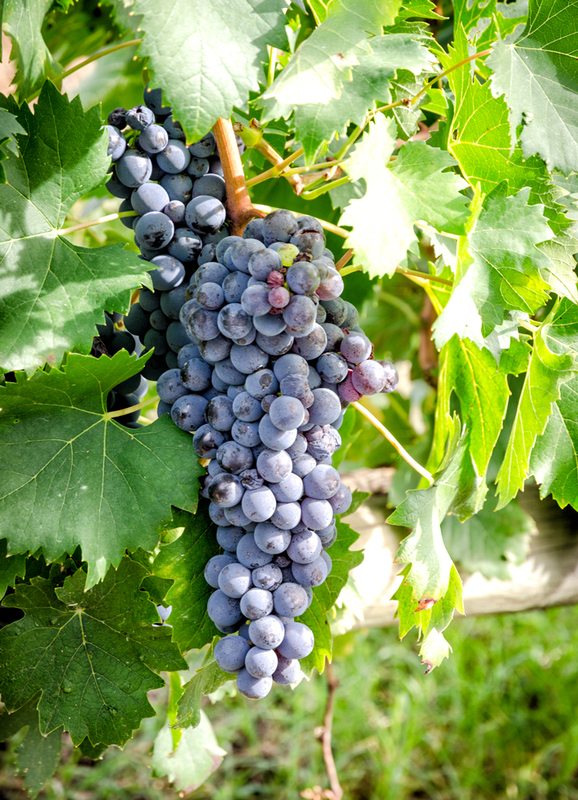 The grape Montepulciano is grown in a region known as Abruzzo, closer to Rome, whilst the town is situated in southern Tuscany. It can all get a bit confusing, but folks, for purposes of this post I will stick to the town! 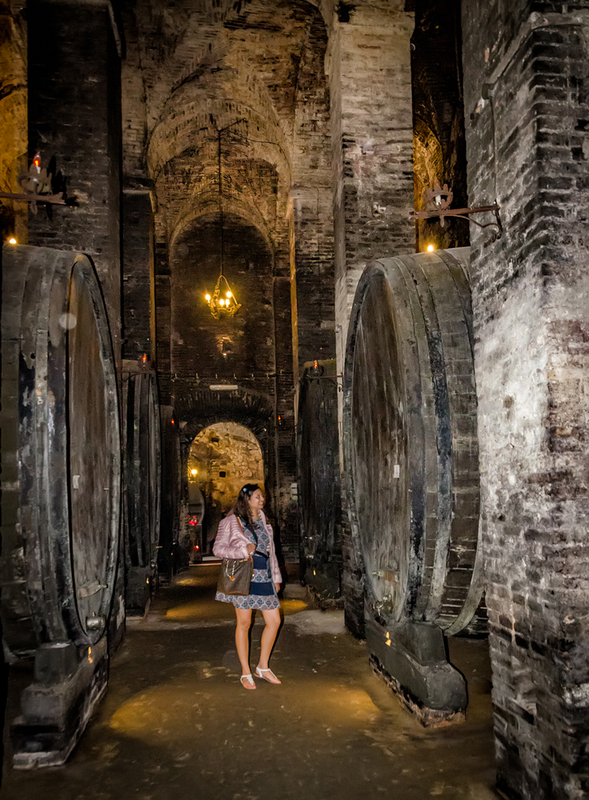 Dwarfed by ginormous wine barrels! So, there were two reasons why I had to visit this town. One is that it is the producer of one of my personal favourite wines: Vino Nobile de Montepulciano and the other, is that some of the scenes in one of my favourite series, Twilight, New Moon are shot in the Piazza Grande. Twilight fans: get your Edward and Bella fixes out here! If you are a Twilight buff, then you will remember the scene where Bella rushes to Volterra to save Edward from provoking the Volturi to kill him. You will recall a town square filled with people wearing red capes, and a building with a large clock tower. And you will remember THE fountain. Spoiler alert: this scene is shot in the heart of Montepuliciano, even though the book refers to this as happening in Volterra, which, by the way actually exists. 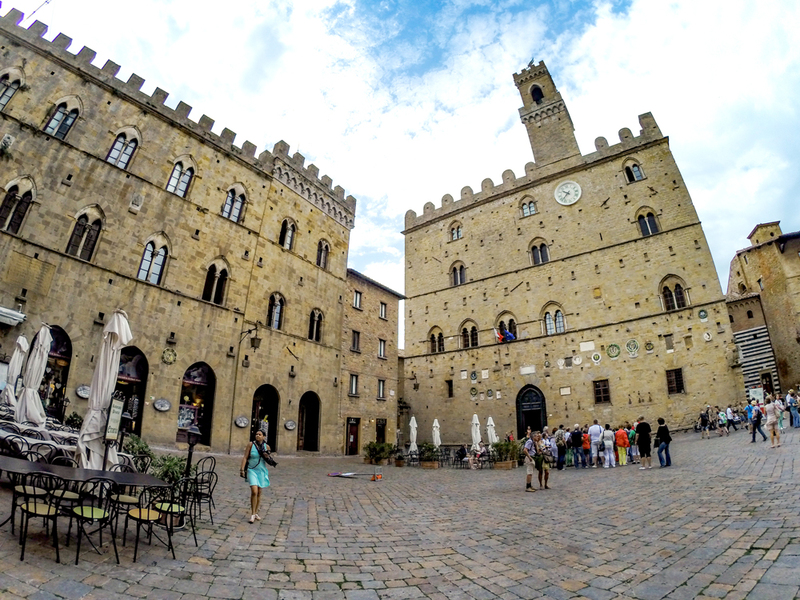 For those that are curious, yes, I did visit Volterra and found it to be (with all due respect) not the cleanest town in Tuscany, filled with pigeon poop and feathers. The Clock Tower: This is actually in Volterra, where Twilight is based. But it was filmed in Montepulciano. If you ever decide to visit this hilltop town of Montepulciano be prepared for an upward battle as you climb into the “churro” because maaaan is it steep! M and I were glad that we took the little orange bus into the town, despite the strange looks we were getting from the elderly people in it, but oh well! 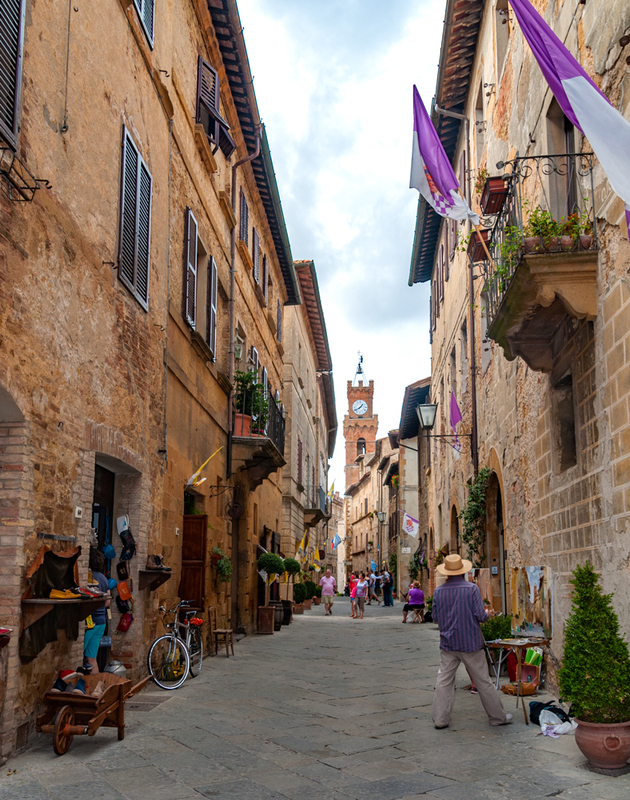 Montepulciano is San Gimignano’s less visited sister (except for Twilight buffs) and for this reason, has twice the charm. Quite apart from its delicious wine and ability to double up as a beautiful filming location the panoramic views of the Val D’Orcian countryside across vineyards, patchwork fields of wheat and when in season, Sunflowers to distant wooded hills yonder makes Montepulciano worthy of a visit. 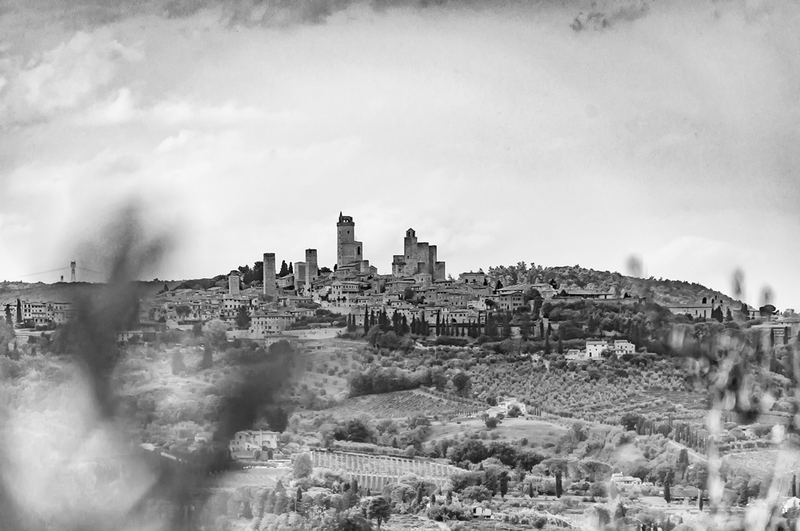 Here, my dear Wanderlusters, begins the real romance of Tuscany. Hills rolling away in every direction. A few Cyrpus trees, here and there. The odd farmhouse. 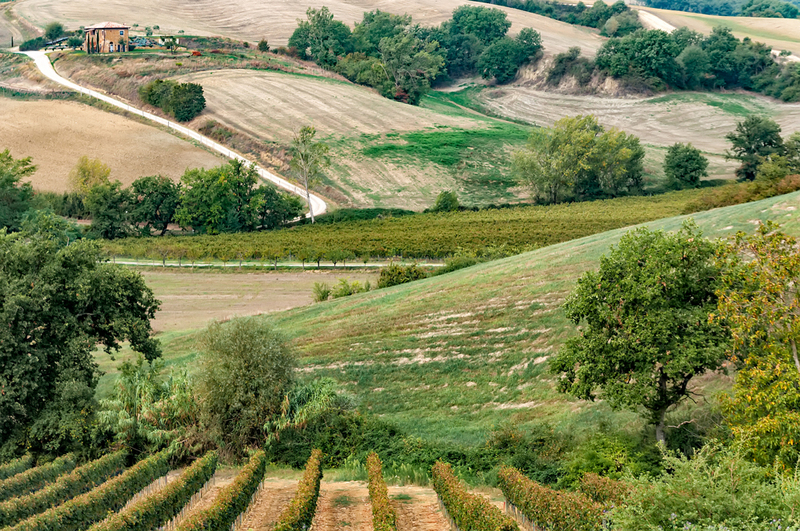 The landscape varying between brown and grey, dotted with some green vineyards and pretty olive groves. 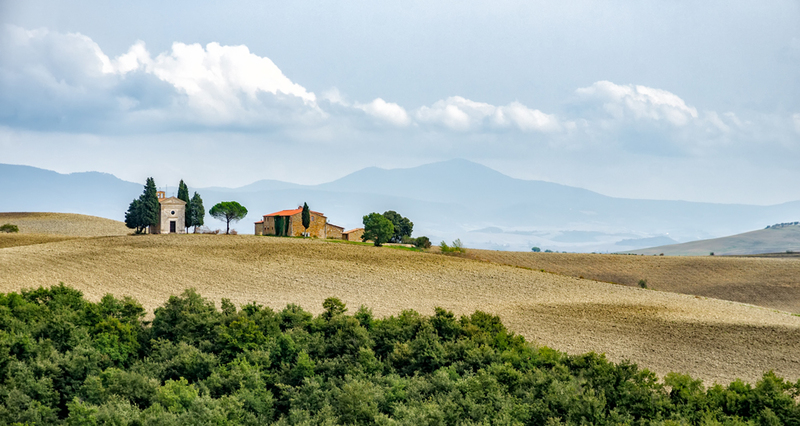 There is a stark difference from the emerald green of Chianti, and what you see is akin to a postcard picture perfect view of the Val D’Orcia. 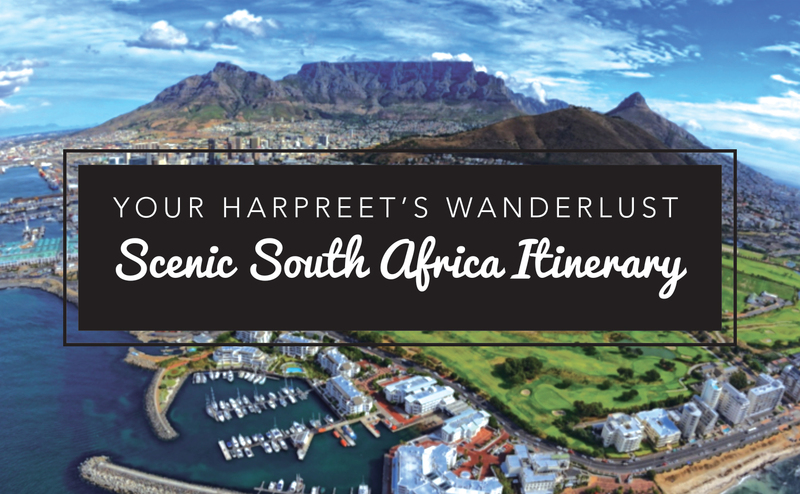 And this is what is forever engrained in my mind, because indeed, it is deserving of the accolade of one of the most scenic drives in the world. Looks like a painting…b ut it is real! 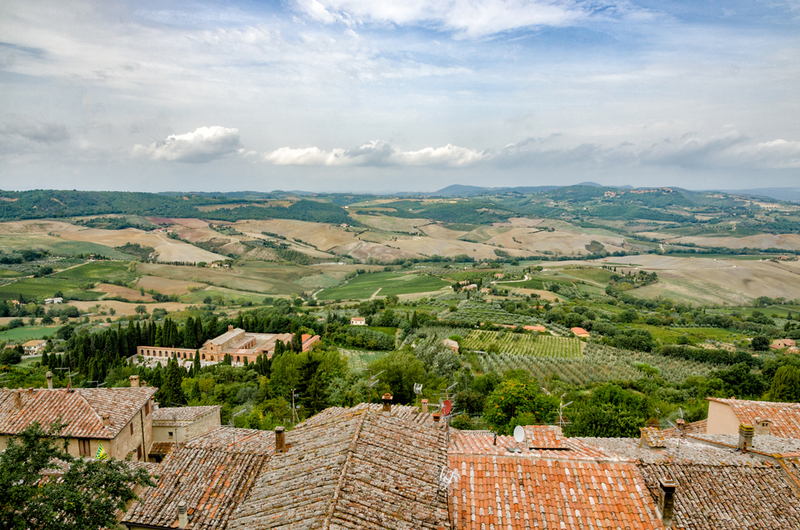 By the time we arrived in Montalcino, we were pretty Tuscan towned and wined out. But, there was one reason for stopping here: to taste what we had heard described as the “King of Wine” – the Brunello di Montalcino. 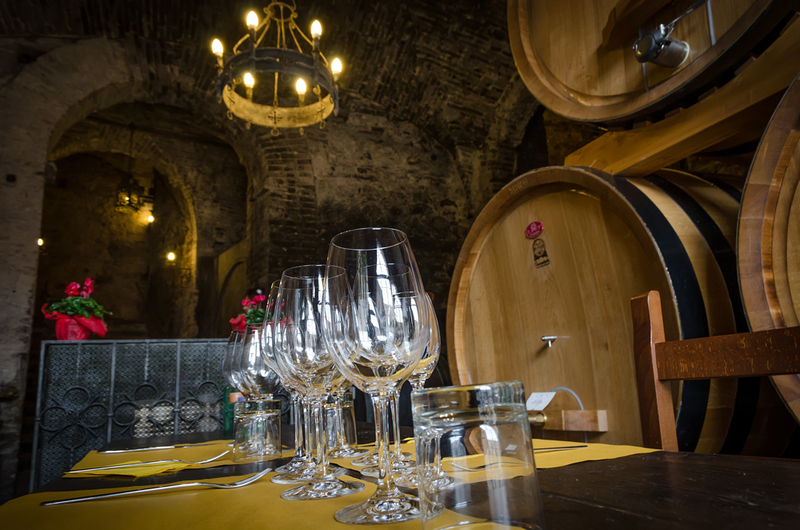 I must say that we had had enough of the cellar tours and all the sipping, swirling and wine malarkey and just wanted an experience where we could sample a few Brunello’s in, like a wine bar and not a wine cellar! I have now become a firm believer in “Ask and Ye Shall Receive”. 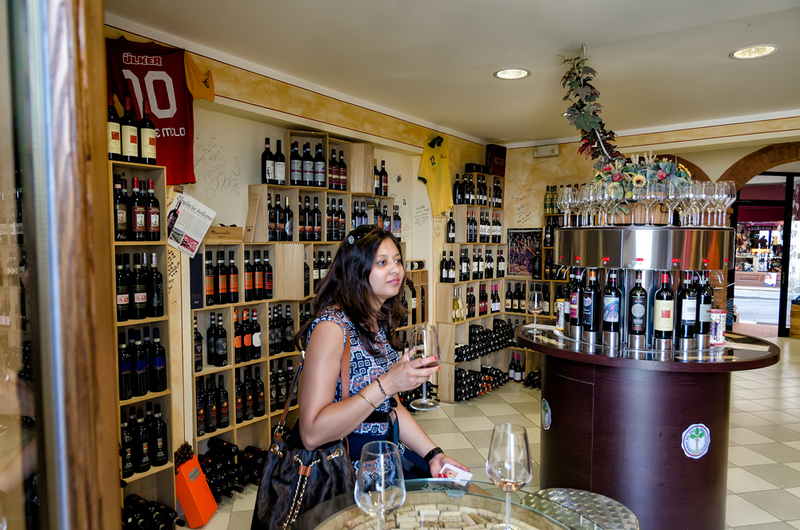 Because in ambling around Montalcino, we stumbled upon an enoteca called “The Wine Room”. Our idea of HEAVEN! So, this shop works in the complete opposite way from a typical wine tasting. It is stocked to the brim with different types of wine. You purchase a card for Euro 50, and you can walk across the room filling up your glass with whatever types of wine you want to try until your credit runs out. And, you get to sit around and chat with other people as well as the incredibly friendly and knowledegable owners whilst you just imbibe! M and I got to try about 20 types of Brunellos, mixing them up with Montepulcianos and Chianti’s for good measure and because of its uniqueness, this is one experience that has really stuck out in my mind! You know when I said that I collect pictures in my journals of places that inspire me? Well, this tiny church was one of those and my WanderlustMate M had to make that dream come true as well. 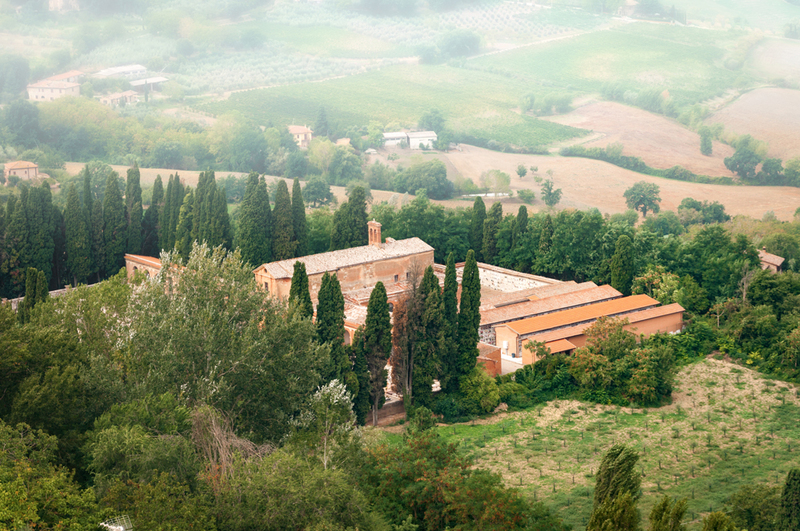 Google “Val D’Orcia” and you will find an image of a tiny little building with just two cypress trees on each end. This is the church in a sleepy little town called San Quirico D’Orcia, and my heart sang with joy when we found it at the end of a very scenic road called SP 146! And yes, we did stop and stare a while and just soak it all in! And here my dear friends, we leave the scenic region of Tuscany, heading further north. I hope you have enjoyed my ramblings – thank you for hanging out with me, and until next time, xoxo! The “Orange Bus” is known as a Pilloza Bus and you can board one from the bus terminal at Plazza del Porta. It can get a bit confusing because this is also where all the tourist busses park, however if you are driving then you can park your car in the white marked slots (which are free) and get the bus from the station for Euro 1.10 per person, one way. 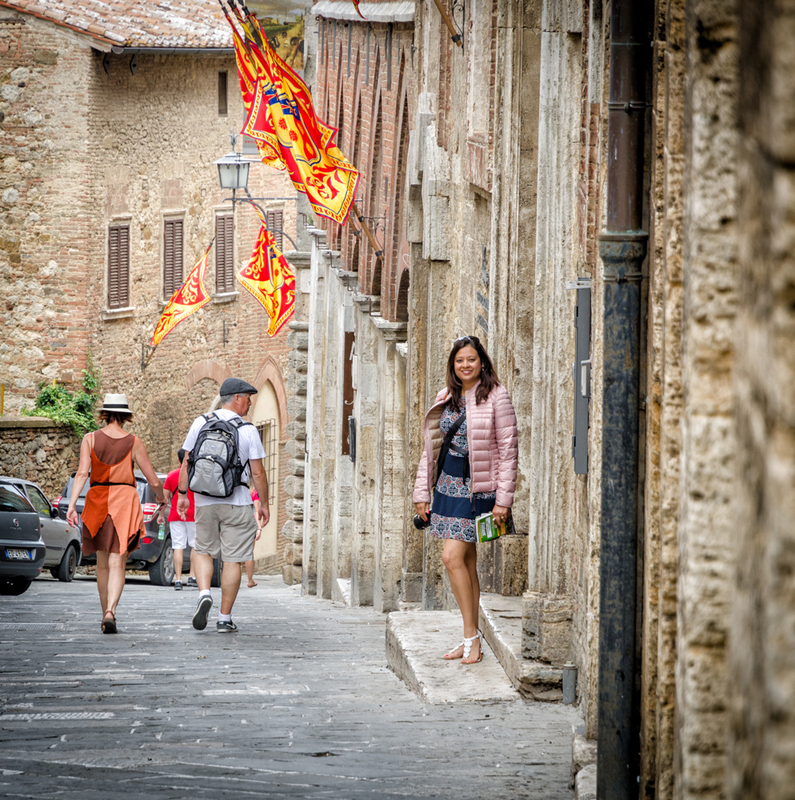 Montepulciano is really all hills, so if you aren’t feeling the walk: just be prepared for looks from the elders, smile and board the bus! 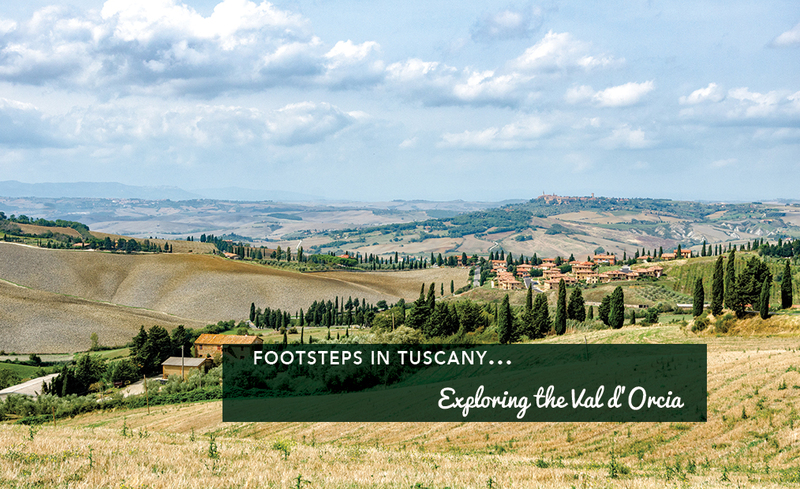 Drive along the SR2 all the way to Torrenieri for those postcard picture perfect views of the Val D’Orcia. 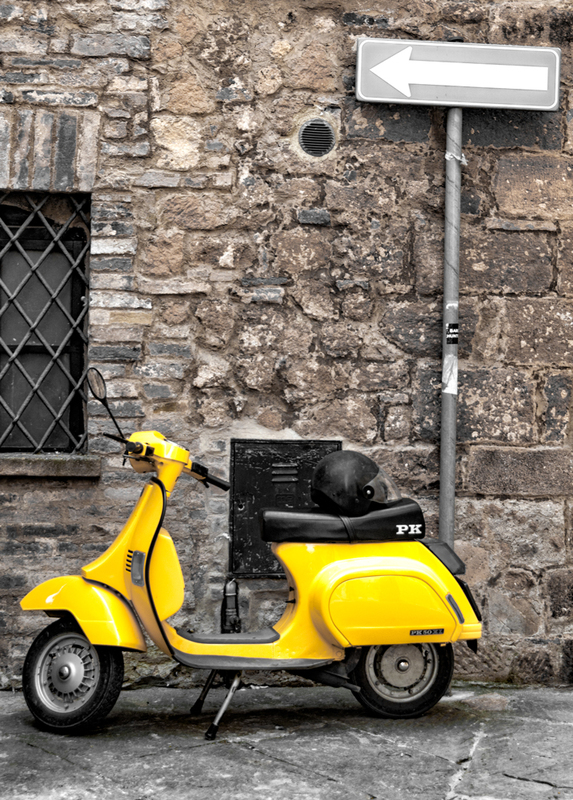 You can use the same route from Montalcino to get to Sienna. 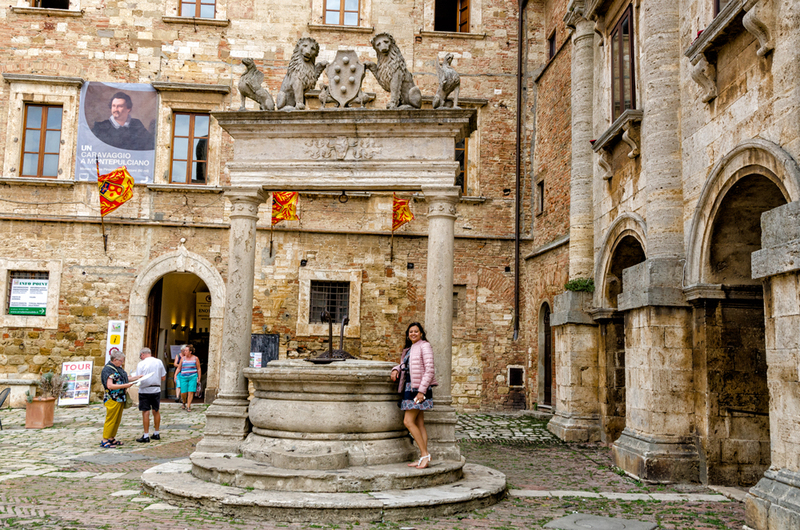 The SP 146 takes you from Pienza to the little church at San Quirico d’Orcia. Happy exploring! Ahh Tuscany. It has been a grape escape! hey you article and photos are amazing! photos are giving me a Hungary for a visit of place. Wow. great pictures. Reminded me of Spanish countryside that I had visited a few years ago. Amazingly relaxing and loved the beige buildings. Have a thing for beige! They give the place such a beautiful, sophisticated feel don’t they? 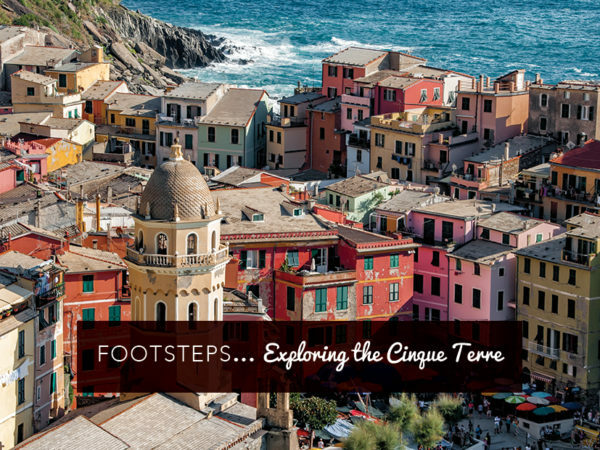 I still have to set footsteps in Spain – can’t wait! Wow, what gorgeous photos of you and Italy! I love to go back, my memories still fresh, Romeo and Juliet balcony of Verona, the Sistine Chapel, Venice, the list goes on..
Oh wow! Thank you so much! 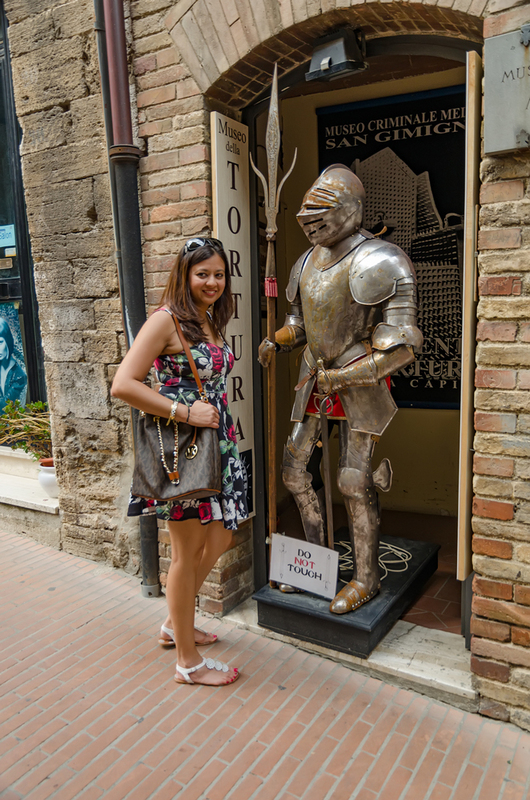 I still need to do so much more in Italy…Rome is top of my list now! Wow that countryside is stunning! 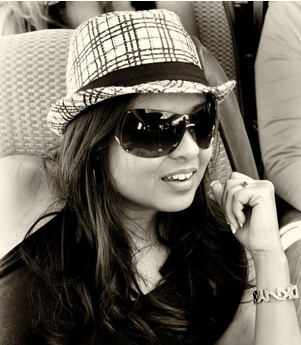 I am loving the photos! Thank you so much Sarah! The countryside is really stunning out in Tuscany! Yaaaas! 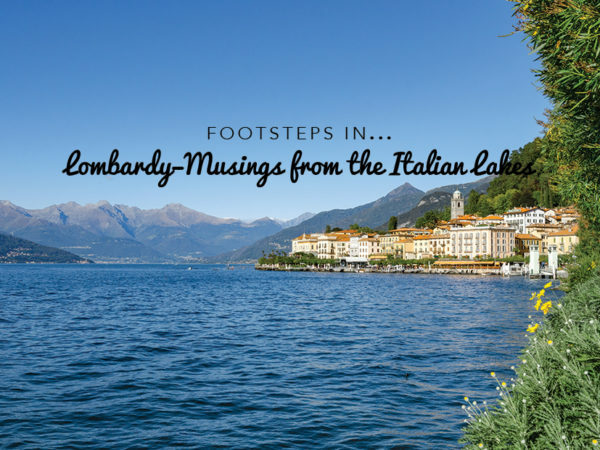 Please do – I think it still tops my list of favourite places in Northern Italy! I say it all the time, this is one of my top dream destinations! Where I dream of having a honeymoon. *sigh* so dreamy, as usual, you tell the most beautiful stories, I feel like we were sitting down over some chianti and you were recounting this to me in person. Awww Oshin, you always have THE nicest things to say to me! 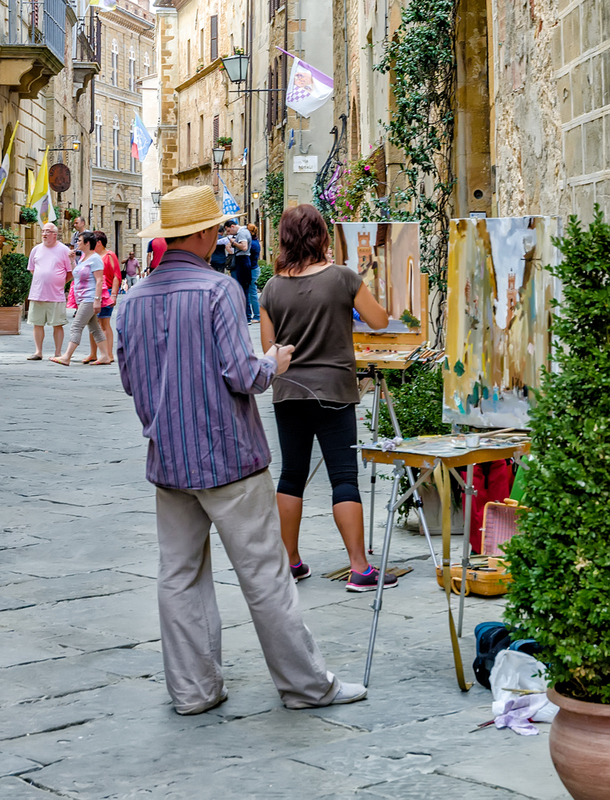 When you do visit Tuscany, I’ll be so glad to have inspired you! Wonderfully descriptive. 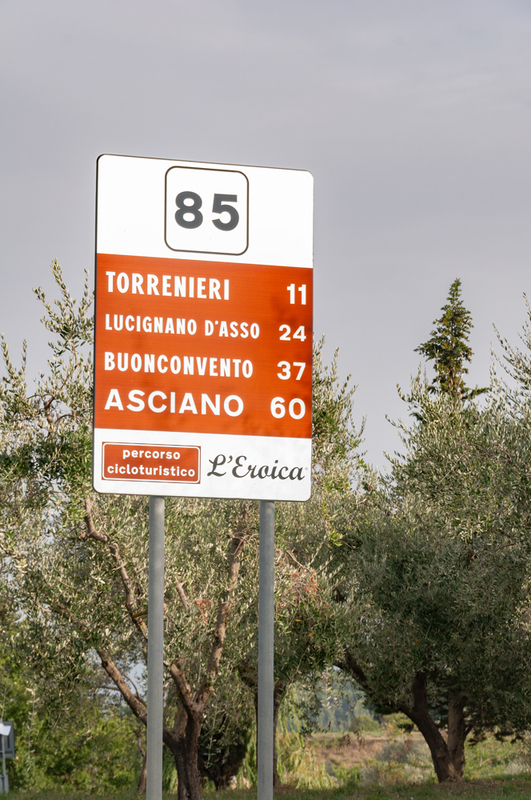 Having visited other areas of Tuscany, I now have a hankering to do this trip. Hope to get together for a fill in. Thanks for stopping by Sudheer! Indeed Tuscany is so special. Would love to get together and chat some more over some vino, lets make it happen soon! Next post: WanderInspo: A Kenyan Journey: Let’s go on Safari!